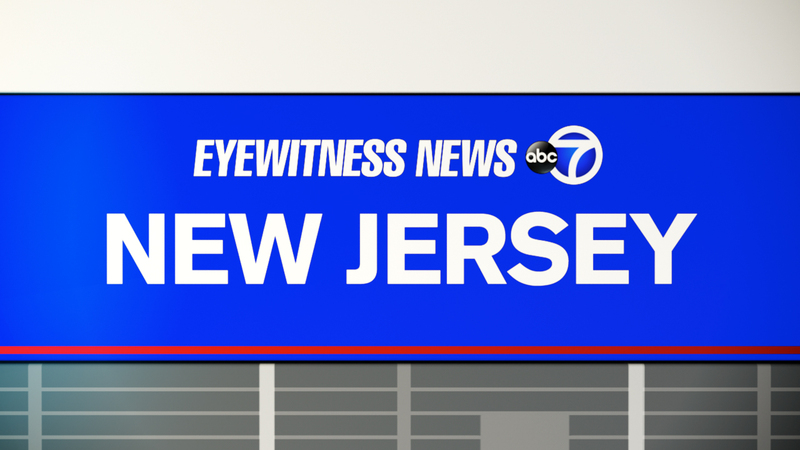 FORT LEE, New Jersey (WABC) -- A woman was arrested in New Jersey after a man was hit and killed by a car on Sunday night. Christine Ko, 25, of Ewing, N.J., was charged with vehicular homicide. She also was issued summonses for reckless driving, driving under the influence, and operating a motor vehicle with an open or unsealed alcoholic beverage container. On Sunday, at about 8:48 p.m., the Fort Lee Police Department responded to Lemoine Avenue at Whiteman Street. According to the Bergen County Prosecutor's Office, Ko, who was driving a 2011 Hyundai Sonata, struck Ruben Enukashvili, 86. The Fort Lee man had been crossing Lemoine Avenue. He was taken to Hackensack University Medical Center, where he was later pronounced dead. The prosecutor's office and the Fort Lee Police Department revealed that Ko was driving under the influence of alcohol when she struck Enukashvili. She was arraigned Monday, and remanded to the Bergen County Jail Annex in lieu of bail set at $150,000.